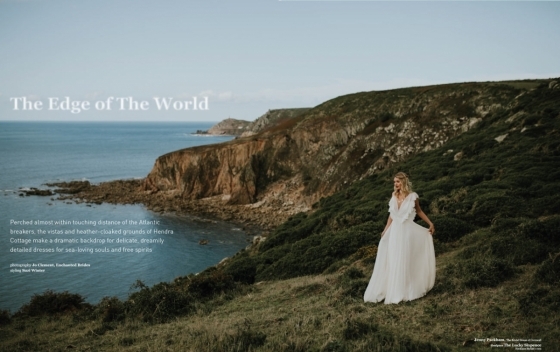 Forget the spellbinding seaside scenery surrounding The Bridal Room St Ives - there's something altogether more enchanting at the beautiful boutique: an absolutely breath-taking collection by Rembo Styling. 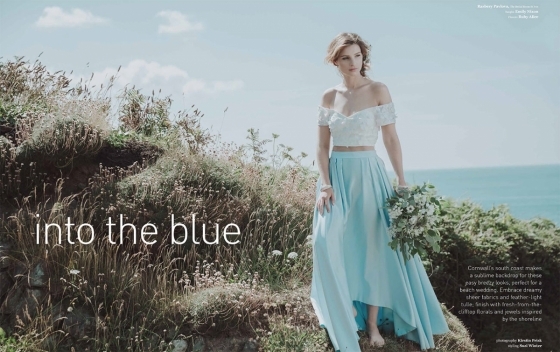 Fusing feminine elegance with a boho spirit, Rembo Styling's 2019 Collection presents a mesmerising mix of sultry cuts and exquisite detail with whimsical features for true stand out style. 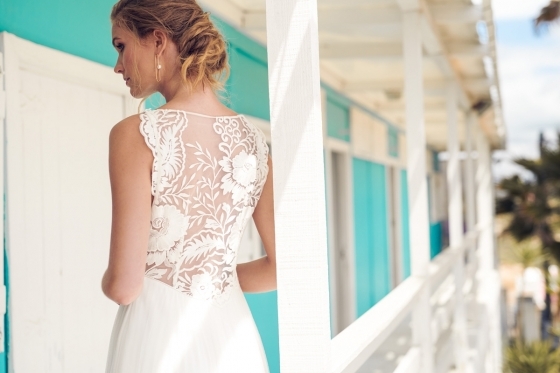 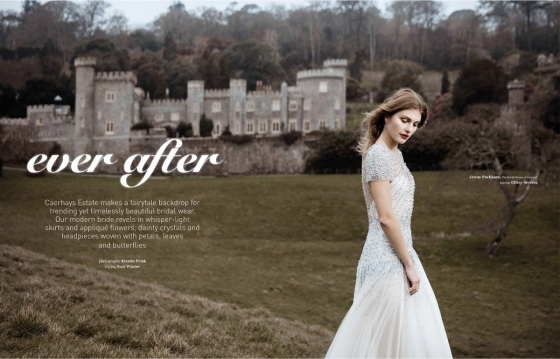 Especially ideal for a beach wedding, the beyond-beautiful selection of dresses are both striking and demure, risque and classic - merging materials and silhouettes in a number of signature styles, from lace tops and flower embroidery to romantic long skirts, plunging necklines and even capes with fringes, glitter and bright flou stripes.